Kitty has been around animals since she was a little girl. She lived on a farm for over fifteen years. She likes writing about animals. 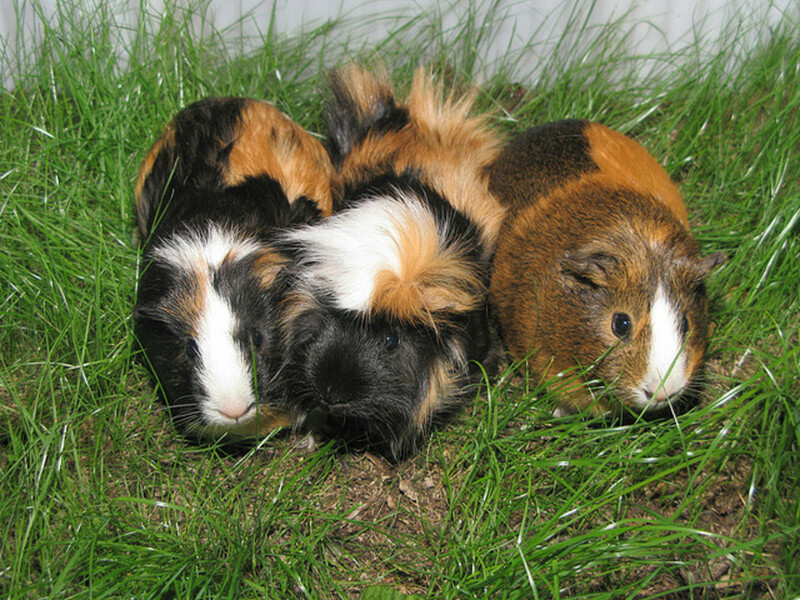 Guinea Pigs have one major problem that new guinea pig owners might not know about - they can get overheated very easily. If your guinea pig has been in a hot place and is exhibiting one or more of the above symptoms, continue to step #2 below. 2. Get Them To a Cool Place Immediately! Obviously if you're guinea pig is overheating, the first and most necessary thing to do is to remove them from the heat. If they were outside, bring them into the AC indoors. If you can't go inside, get them into the shade. If they were in an exercise ball or a cage of any kind, pull them out of it! 3. Cool Them Down ASAP! The next thing you'll want to do is to cool their body down with cool water. DO NOT SOAK THEM IN WATER AS THIS COULD SHOCK THEIR BODILY SYSTEMS. You'll want to gradually cool them down using droplets of water and massage it into their fur and skin. 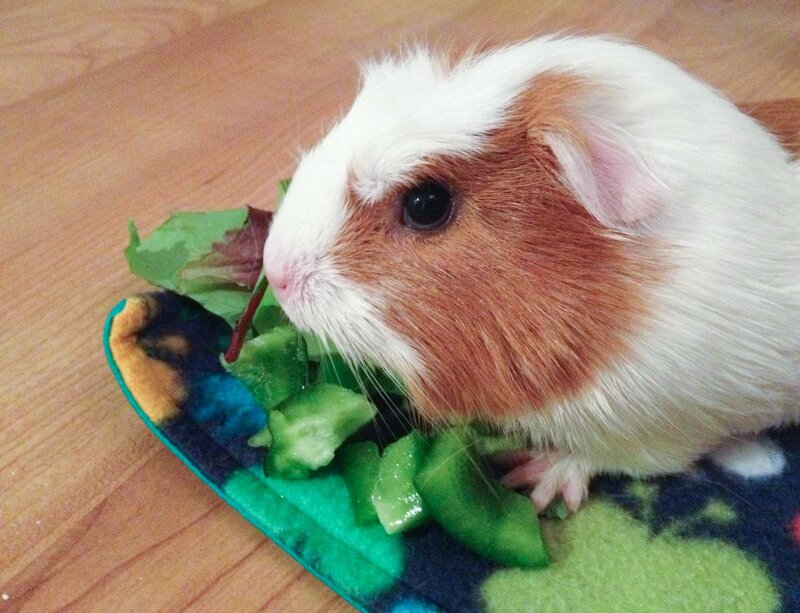 You'll also want to wet some old washcloths or towels with cool water, wring the extra water out, and then wrap your guinea pig in the cool, wet towels. These techniques will work to cool down their bodily systems without shocking their system and putting them into a worse state than what they're already in. Once you've removed them from the source of heat and used cool cloths to cool them down, you can also put them under a fan. Put the fan on medium to high and make sure it's blowing directly on them. 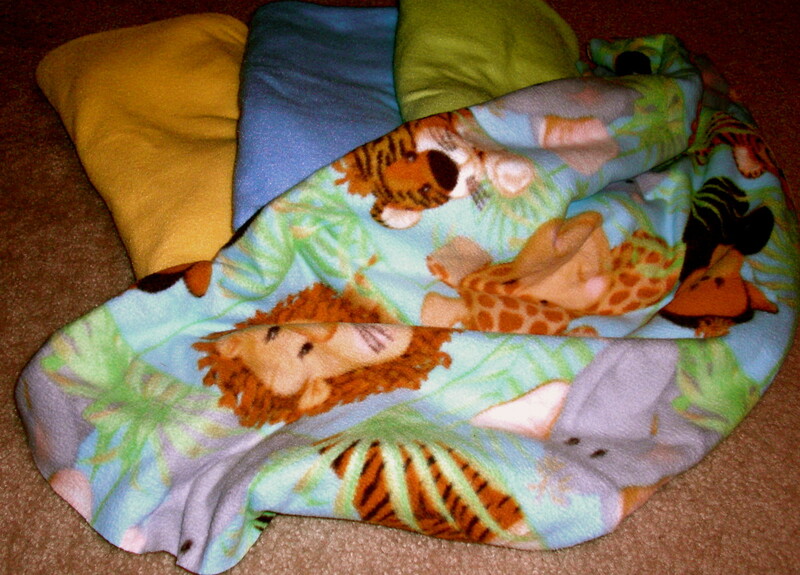 This will not hurt them; it will aid in cooling down their body temperature. 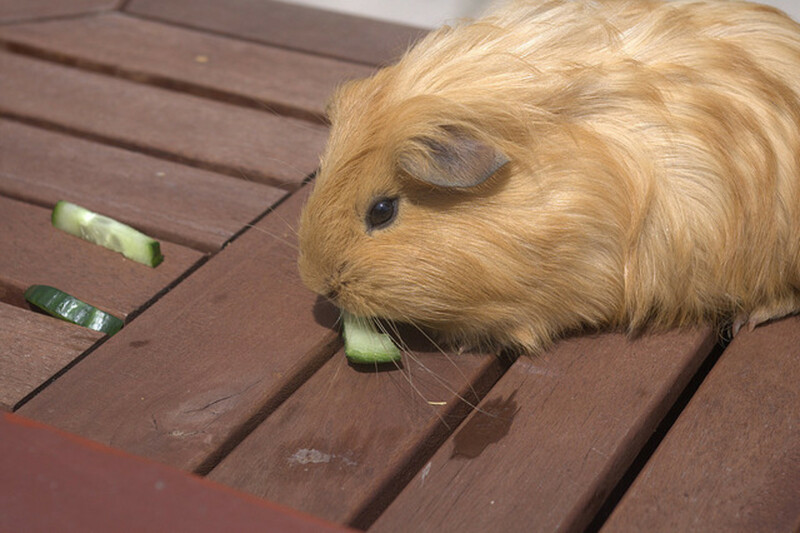 In the midst of cooling your guinea pig down after he's overheated, you'll want to also think about re-hydrating him. 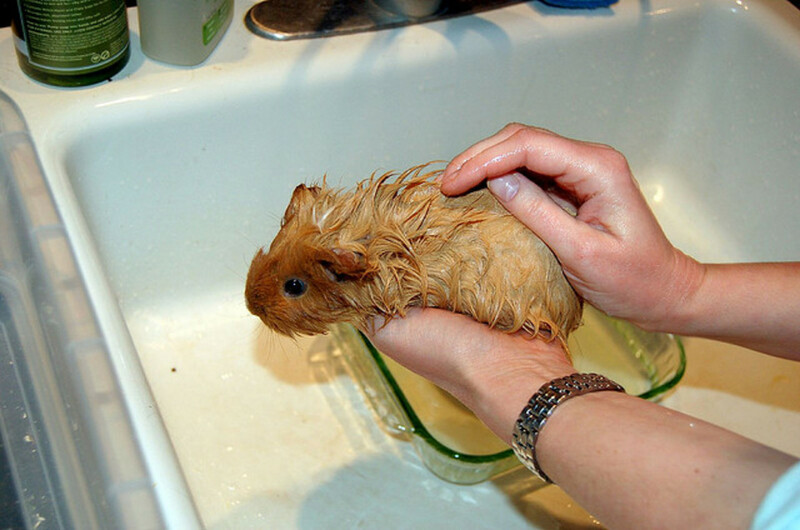 When a guinea pig is overheated, his body's water supply becomes depleted so replacing it is an important part of keeping him/her from getting too dehydrated and going into shock. 5. Take Your Guinea Pig to the Vet ASAP! 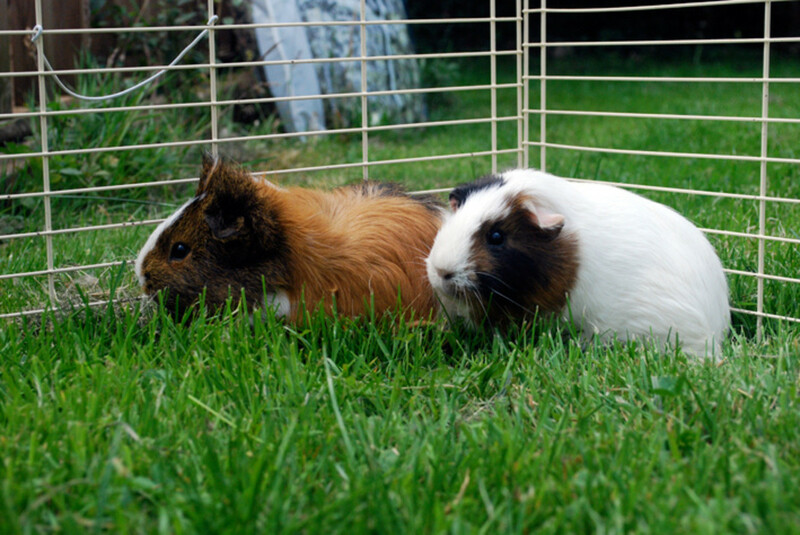 So you've rehydrated and cooled down your guinea pig, but he still isn't acting like himself. Perhaps he is acting tired, not moving around a lot and/or not eating or drinking on his own still. Now is the time to think about taking him to the Veterinarian's office. Sometimes this is a difficult thing if the incident occurs over a weekend, but remember - many towns/cities have emergency Vet hospitals for incidents such as these. So get on google and look up a nearby vet hospital! 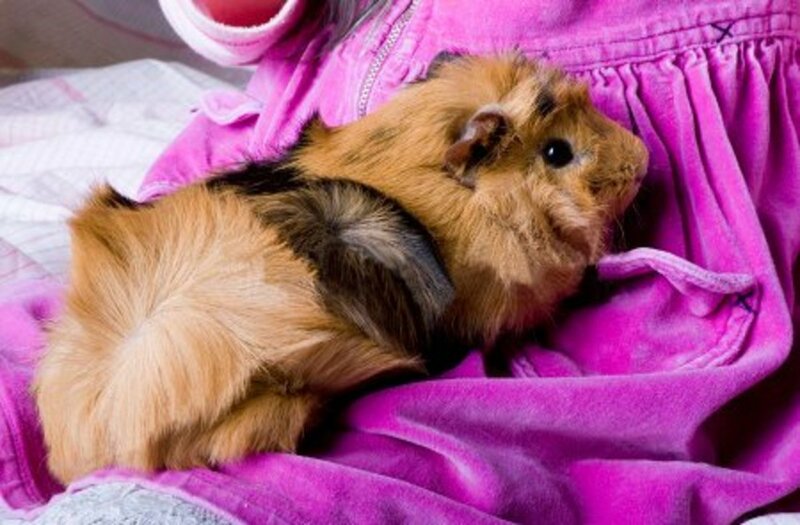 It is important that no matter your guinea pig's condition after the overheating episode that he or she is taken to the Vet's office to be looked over. 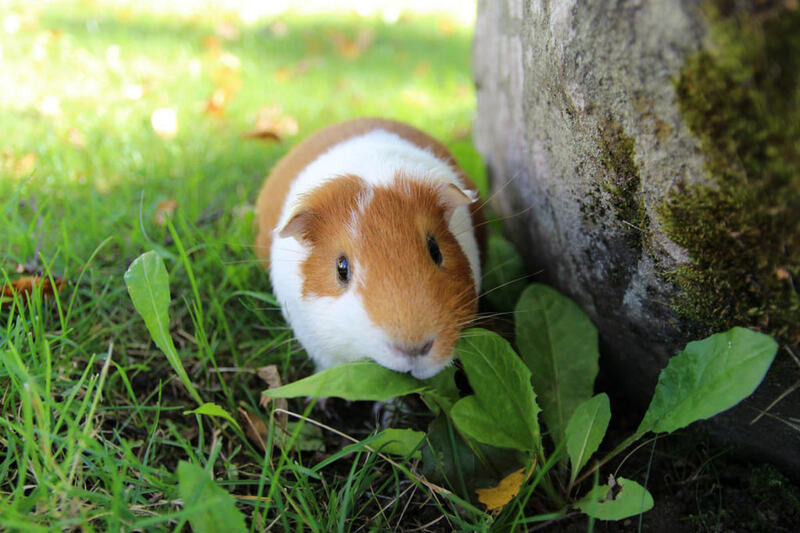 Often, if the guinea pig is thought to have a chance of survival, your Vet will provide the guinea pig with fluids to rehydrate him. He might also provide something for any pain, if he feels it is necessary for your guinea pig. Even if your guinea pig snapped out of the overheating quickly, it is always smart to take him to the Vet just to be sure, right? Your vet will probably recommend that you monitor your guinea pig's recovery over the next 24-48 hours. 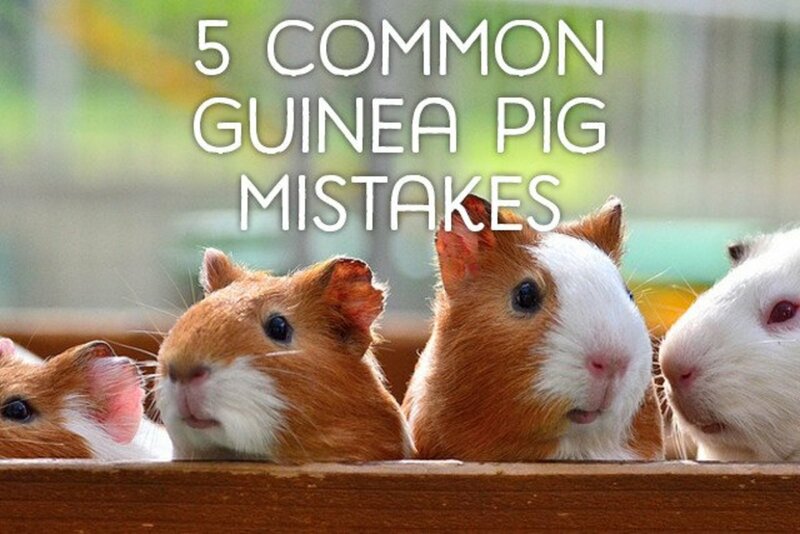 This might require feeding your guinea pig a specific type of powdered food (provided by your Vet) from an eye dropper until your guinea pig is eating on his/her own again. 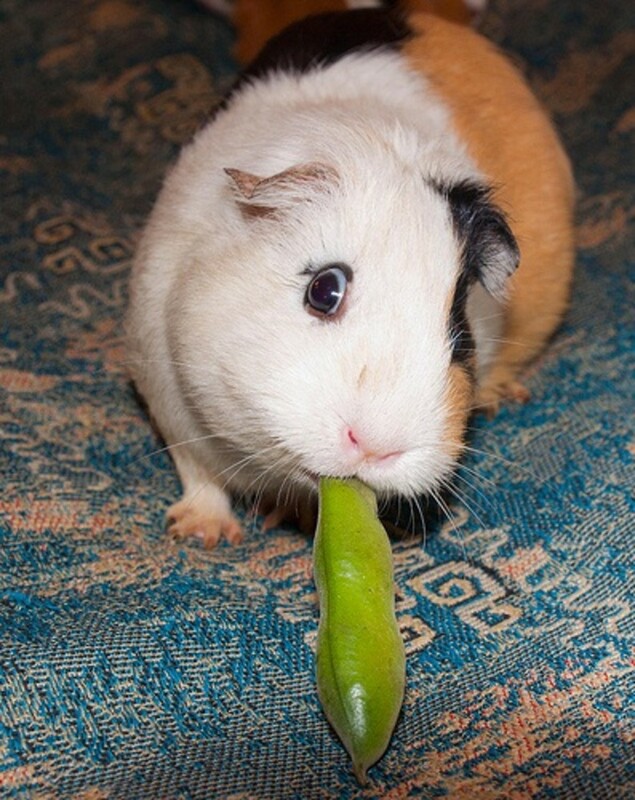 You might also want to think about monitoring your guinea pig's behavior - i.e. is he going to the bathroom regularly? Is he drinking water on his own? Is he walking around without problems or is he still lethargic? Etc. If your guinea pig's behaviors don't improve within 24-48 hours after overheating, you might want to consider calling your Vet again. Now that you are sadly aware that guinea pigs can overheat easily, is this something that can be prevented in the future? Can we prevent our darling pets from getting into this predicament? Yes, we can! 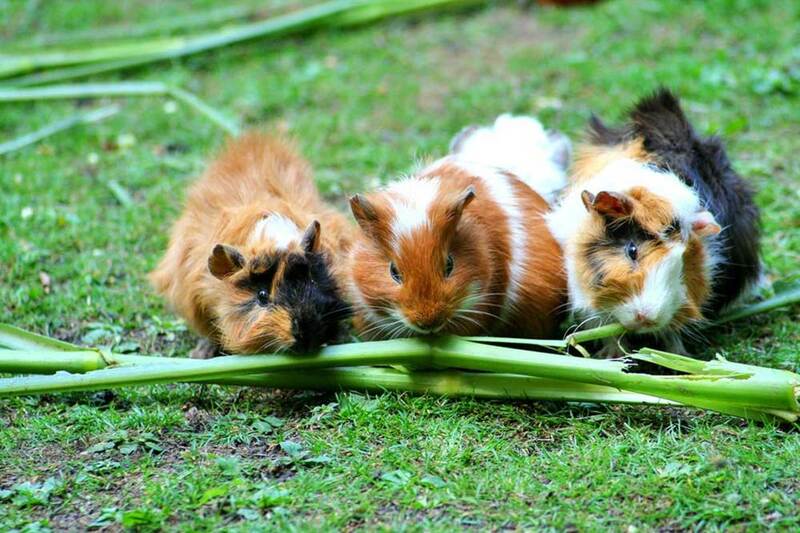 Preventing an overheated guinea pig is as easy as 1, 2, 3! Don't leave your guinea pig unattended in an exercise ball of any kind. Don't put your guinea pig outside or in a room that's temperature is over 78 degrees Fahrenheit. 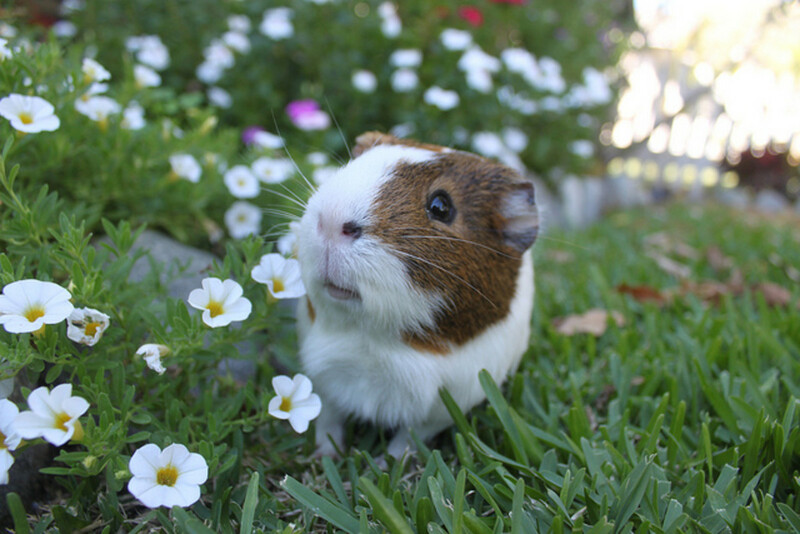 Be sure to keep your guinea pig hydrated during the summer months and if taking him outside is necessary. Keep him/her in the shade when outside, even on a cooler day. Has your guinea pig ever overheated? No, but I know how to treat it now. Awww, poor babies. We live in the subtropics so we have to be very vigilant when we would let our cavi bask outside on the porch for a while, only in early morning hours for a couple of hours. Unfortunately our little guy recently died-- old age. I guess the best way to go if you gotta go. His boy was heartbroken but we're thinking of getting another one. This is good advice to keep in mind. Never know. This is so useful!!! Will forward to all the pet lovers out there. I don't have guinea pig but enjoyed reading your valuable tips here. A useful hub indeed. 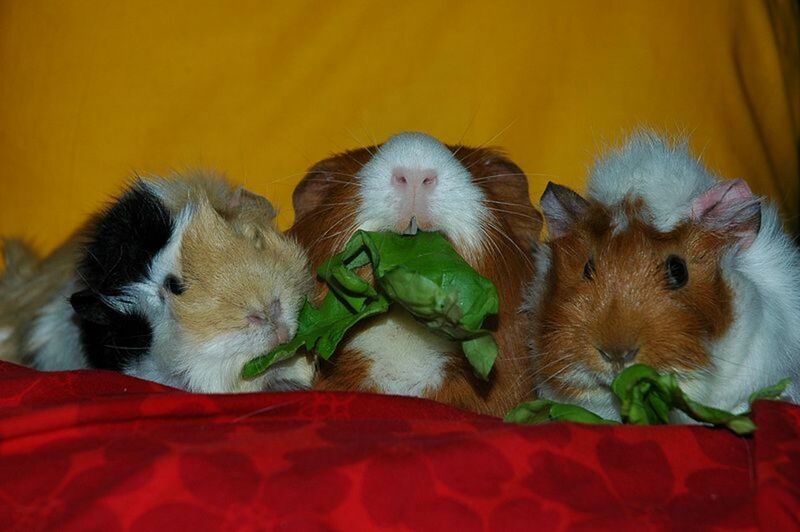 many years ago we kept Guinea Pigs and they were delightful. This very interesting read is also so useful. This hub brought back memories of the guinea pigs we had when my kids were growing up. We got a pair when our older son was about 8 and the last of the line didn't die out until he had graduated from High school! Early on, we bred them and sold them to a local pet store. They were very cute, especially when they were young. They were always very healthy until toward the end of the 10 year span we had them. Then the remaining few we had got some sort of mange-like disease. I ended up treating them with a flea treatment for small dogs. It worked. MysticMoonlight - Please be careful with them outside, especially in direct sunlight. Ours almost died from a heat stroke because we had her in an exercise ball outside in only 75 degree weather! I learned these things by experience, unfortunately. :) Congrats, though. Guinea Pigs are fun! I can relate to the overheating issue with my dogs. When it's over 70 some outside, they really suffer. Usually they just want a cool surface like a tile floor. Thanks for sharing your tips with us pet lovers! How handy this is, Kitty. Perfect timing, my daughter recently received a guinea pig and we were not aware of them being heat sensitive and prone to over heating. So glad you posted this! With Spring here and Summer on it's way, we will be outdoors with our pig so this information is most welcome and helpful! Thank you! Unfortunately I learned by experience. But fortunately, our guinea pig survived and is still happy and healthy! How cute these fellas are! I don't have one but I enjoyed the care and detail that you put into your hub on this important topic. I am pinning this to my Animals board, as there are some of my followers who are guinea pig lovers.